And for the first time, I tried to make soap rose! If you have some, please, share! 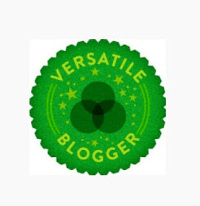 This entry was posted by evik on May 18, 2013 at 10:16, and is filed under soap recipes, soap tips & tricks, soapmaking, soapmaking techniques. Follow any responses to this post through RSS 2.0.You can leave a response or trackback from your own site. 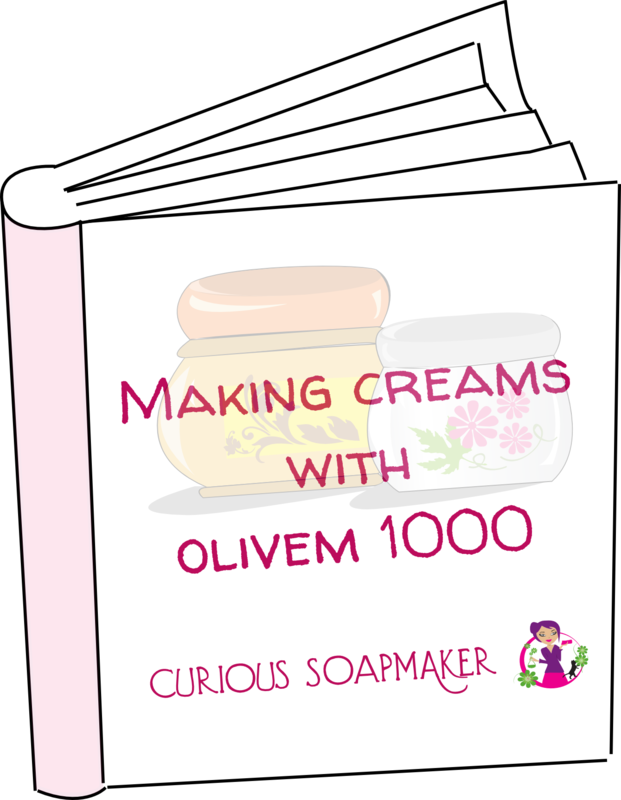 Hi Evik, just a modest experience: I always make soap which is 950 g olive oil and only 50 g of castor oil. All my soaps are according to this percentage and they are fine in terms of the bubbles, means it is quiet a lot and also they are hard enough. Just to say, no need for 100 g of castor oil if you only put for the bubbles- 50 g is just fine. Salt I never put as I always forget :). Hi Agnes, thanks for your experience! I did the batch only twice, so did not experiment yet. My next time will be 5% 🙂 The salt really helps! I adore olive oil soaps as they are really moisturising- no patience with body lotion or things like that. Also, where I live the olive oil ‘grows’ literally just round the corner. All my soaps are also with goats milk which is another fab moisturiser. 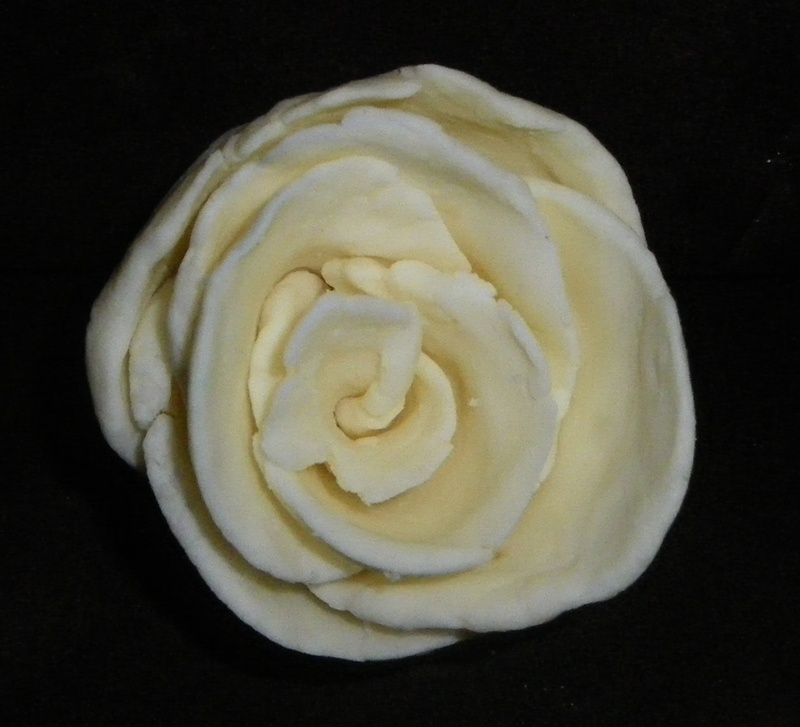 Beautiful tutorials, this rose is so lovely… I’ve tried few of your recipes and followed a lot of your advice in soap an cosmetic production, i’m very grateful. I hope one day , as I learn, i will become a good teacher as you are…so far i’m sharing your work :). Thank You!